I found myself traveling solo again for a much-needed breather. I've been meaning to do this solo travel/retreat in 2016, but I just couldn't seem to find time to squeeze it in my very hectic schedule. Yesterday, I embarked on a bus going to Malaybalay, Bukidnon, amidst the fear of landslides along the road brought about by consecutive days of heavy rain. 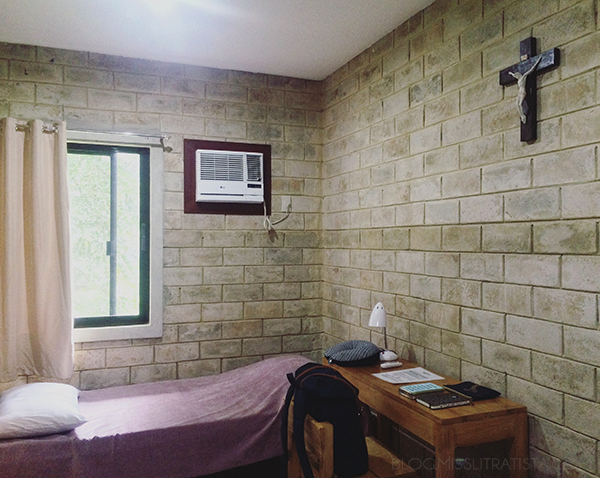 Having a room booked for me at the Monastery of the Transfiguration was actually God's intervention, so I couldn't dare to miss the opportunity to be intimate again with God in a place where I encountered Him years ago. I've been looking to experiencing God again so badly that not even the rain can stop me, and at the same time, taking the chance to disconnect from the rest of the world. 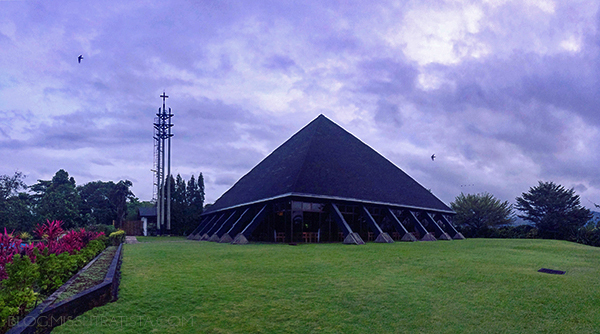 After a 5-hour bus ride from Davao City, I disembarked at the highway entrance going to the Monastery of the Transfiguration located at Brgy. 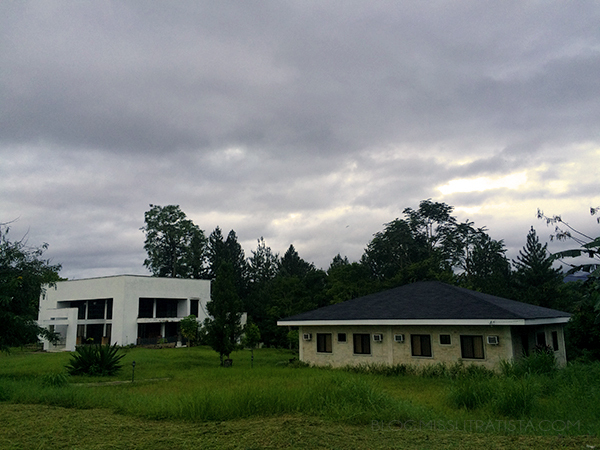 San Jose in Malaybalay City. It is located midway between Valencia and Malaybalay so there's no need for you to proceed to Malaybalay Bus Terminal because you can just disembark at the highway. However, bus fare will be charged according to Malaybalay rate which is P400.00. 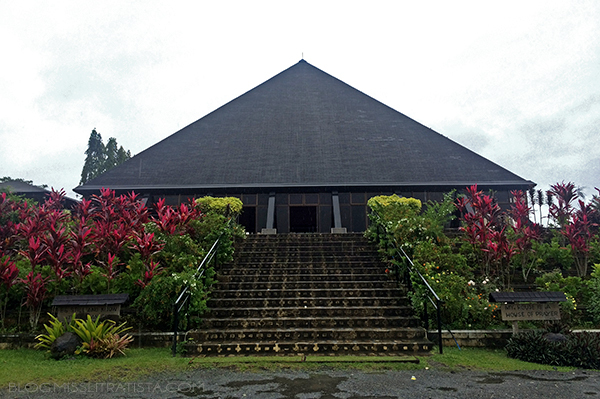 It wasn't my first time having a retreat here in the monastery, but I still relied on Google Maps for navigation because the heavy downpour might made me miss the highway entrance. Motorcycles for hire are frequently available at the waiting shed, and price ranges from P50-P70 depending on your haggling skills. From the highway, it's approximately 3-5 km of concrete road going to the new guesthouse and church, so walking is only possible when the weather and your health condition permit. 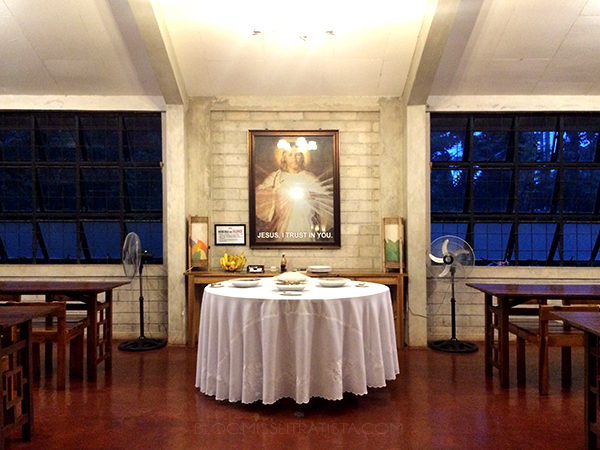 Retreatants are usually housed in the New Guesthouse which is located near the Chapel. The guestmaster, Dom. Carlo Alban, OSB, is the one in-charge of the guests and retreatants. 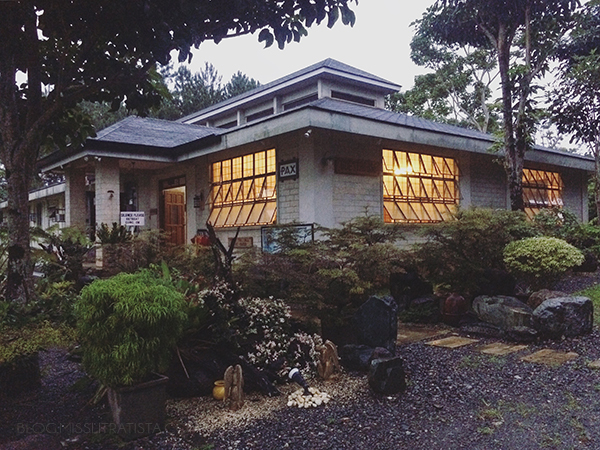 The main guesthouse has rooms with both common and private toilet and bath, while the annex only houses rooms with private toilet and bath. 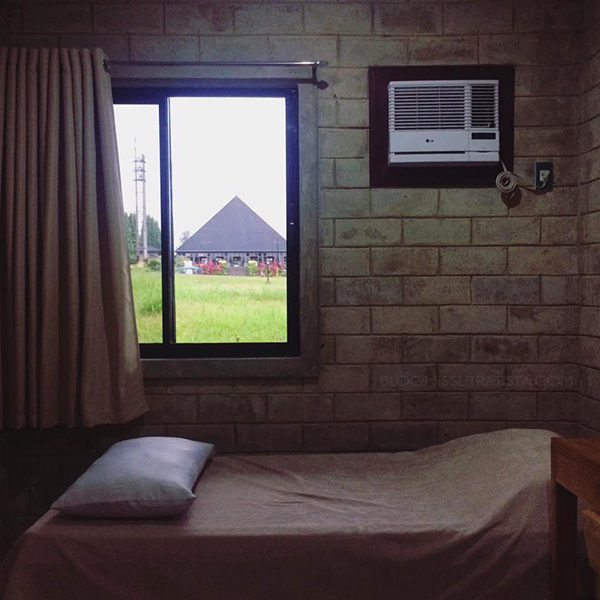 All rooms have at least 2 single beds and have airconditioning units, even though it is no longer necessary because of the cool climate in Bukidnon. Baths are equipped with water heaters and toilets have bidets. 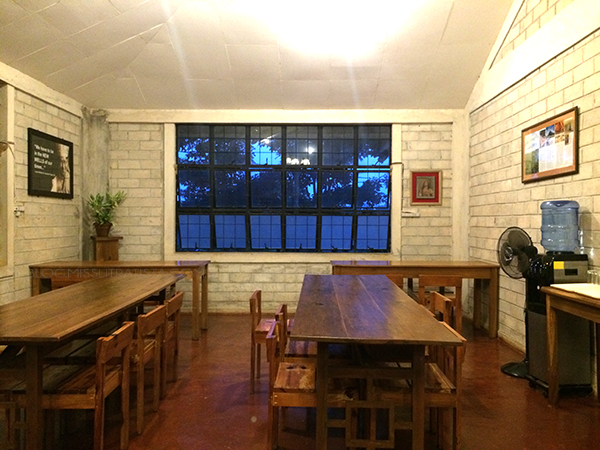 If walking is not a problem for you, then I recommend staying in the annex to have more quiet moments, as church guests can come and go inside the mess hall which is also located inside the main guesthouse. 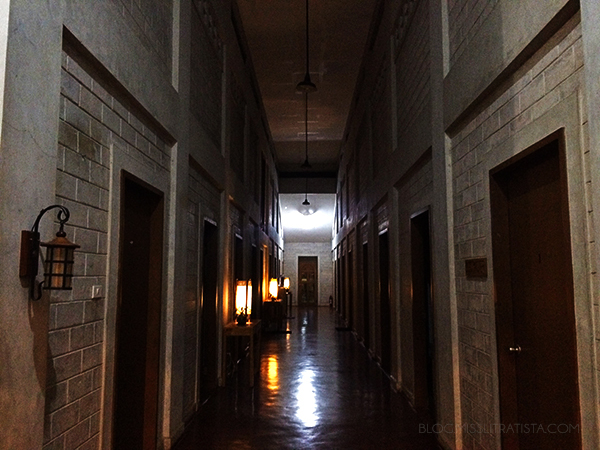 Rooms inside the annex are newer, more spacious and more modern in comparison to the rooms inside the main guesthouse, which kind of evoke a classic, spooky feeling. 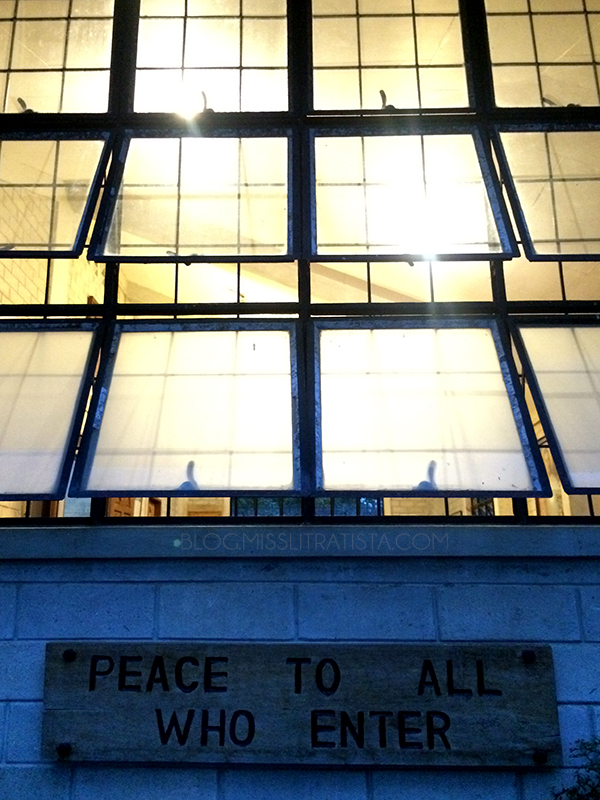 I was first given a room inside the annex with a window facing the greenery surrounding the monastery. Dom. Carlo was kind enough to transfer me to another room, so that all retreatants can have a better view- this time, with a very good view of the church. 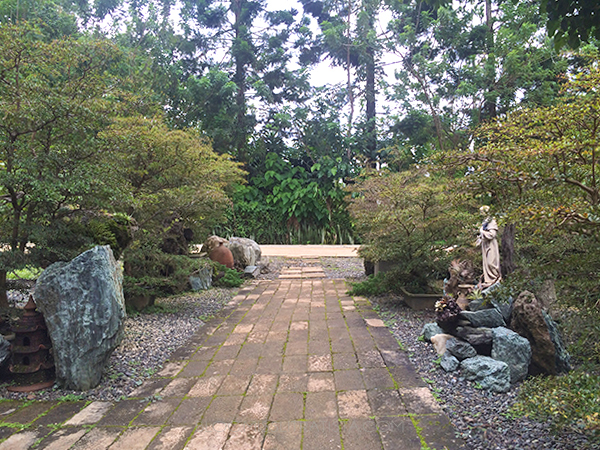 Retreatants have the option for a guided retreat, depending on the availability of the spiritual director. 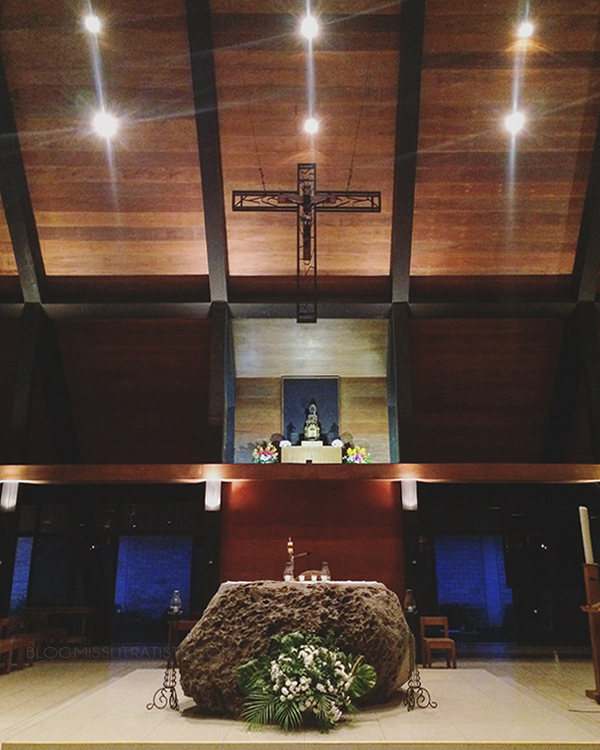 As for my case, I decided to have a silent retreat by spending time in the monastery grounds, church and Adoration Chapel, reading the Bible and devotionals, and meditating. 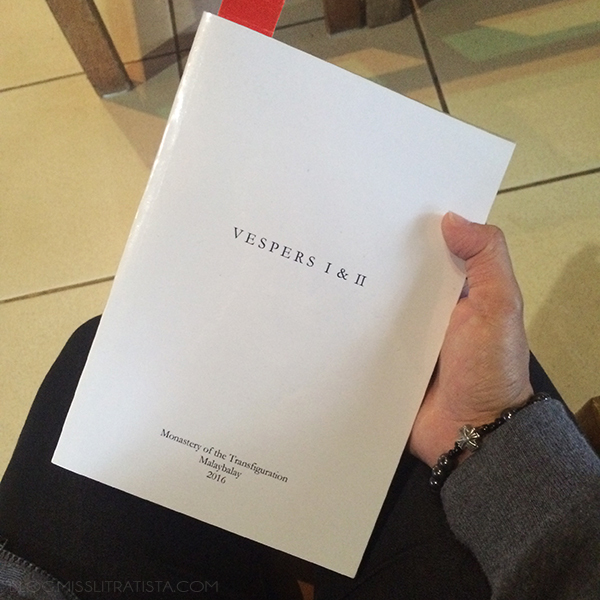 I'm not one who can stay silent for a long period of time, but it seemed like my introvert alter ego took dominion during the time of my retreat. I was able to remain silent - hindering my self from getting along with other retreatants, and evading conversation as much as possible. I desired it to be a weekend for just me and God. 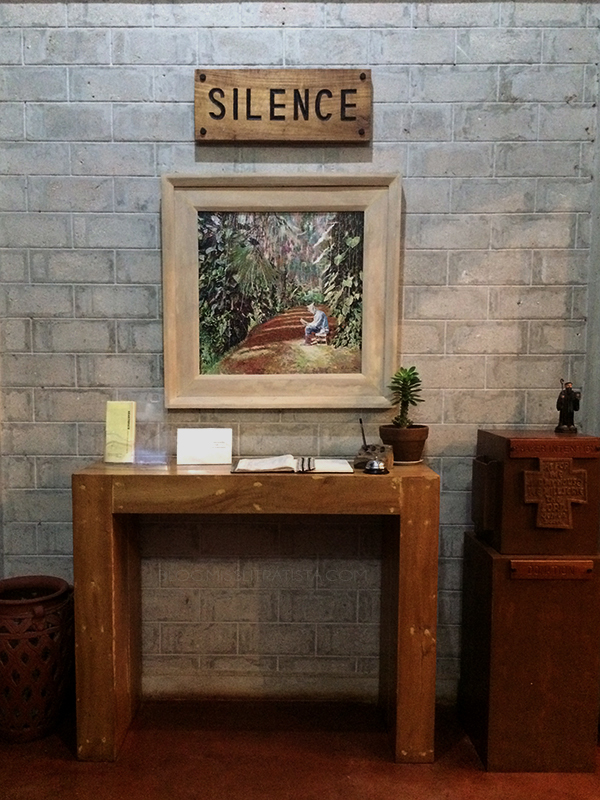 Observing silence is crucial so as not to distract other retreatants. With only the sounds of nature and church bells resonating around the monastery, one can easily conform to the rule of silence. Retreatants are also welcomed to join the Benedictine monks in their prayers - in the lauds (morning), vespers (evening) and compline (night). Morning prayers start at 5 AM and night prayers are at 7PM. If you want to experience singing of psalms and chanting of prayers, or even just to observe how monks pray, don't miss the chance to join them. 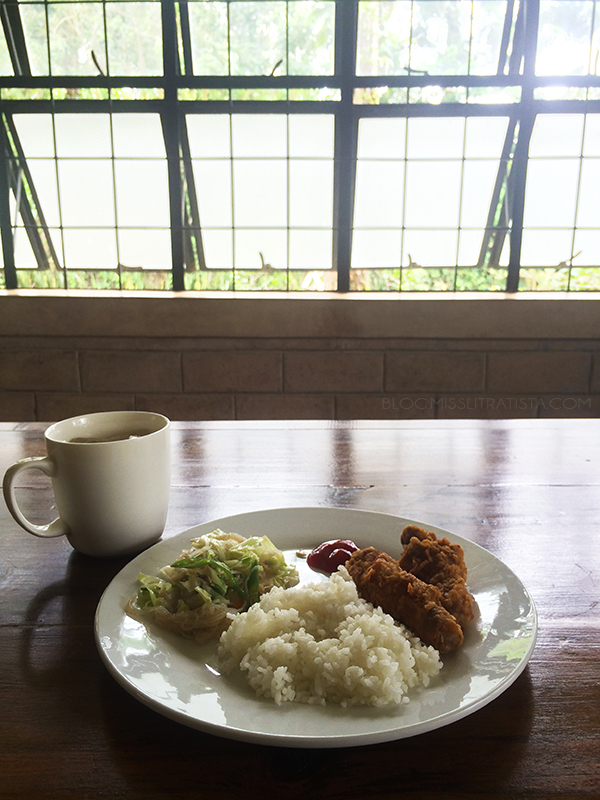 One of the things I look forward in every retreat here in the Monastery of the Transfiguration is their food. 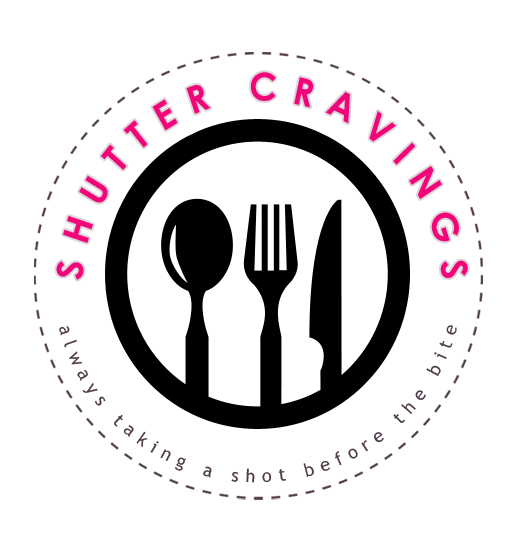 While you're here, fasting isn't possible as retreatants are treated to a delicious buffet of food, usually having at least 3 viands, every meal. Snacks are also served, too. Make sure that you get to enjoy the Monk's Blend Coffee, the award-winning coffee made out of beans grown and harvested by the Benedictine Monks in the monastery grounds. Free-flowing, brewed coffee is available all day. Since I posted about my retreat on Facebook, I've been bombarded with questions, particularly on the retreat fee and on how to book for a retreat. Details are given below. Meals are adjusted according to the time of your arrival. 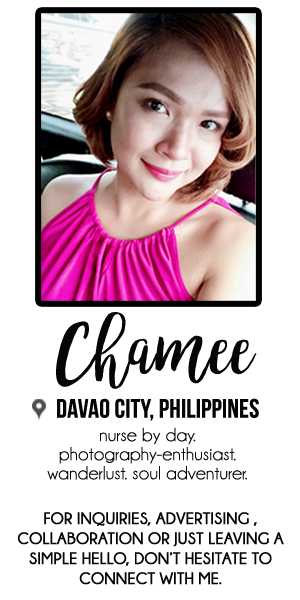 Additional meal costs P200.00. I was blessed that Dom. Carlo gave me a free lunch before heading home, and that we, retreatants, were conducted to the bus terminal too. 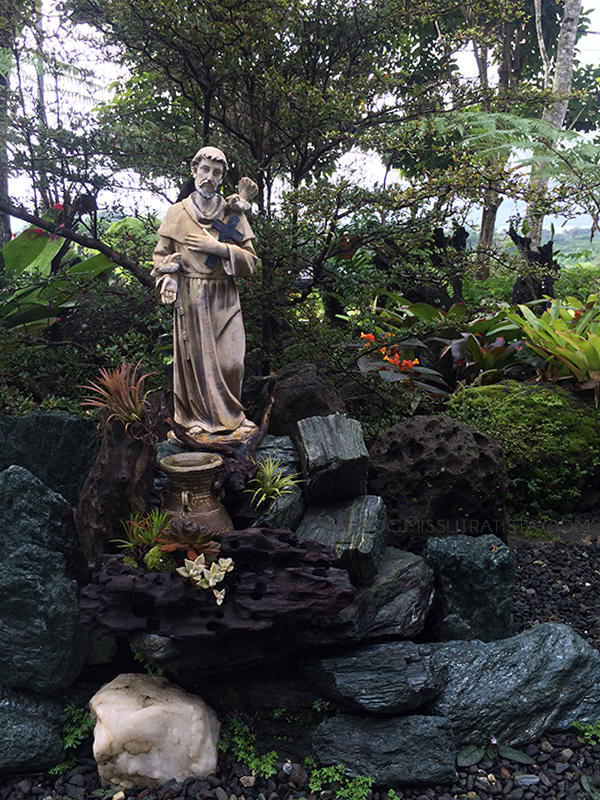 The warm hospitality and value-added service of the monks are highly commendable! As courtesy to the place, please take note that wearing of shorts and above-the-knee skirts for women when entering the church is strictly prohibited. I hope that I had already laid out all the necessary details here in this post but should you have any more questions, feel free to leave a comment below. I pray that your future retreat in the Monastery of the Transfiguration be as blessed as mine!